Ella R. Elk Grove Ca. 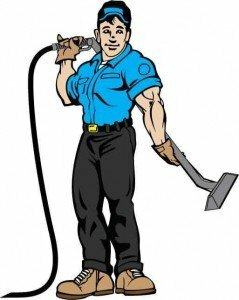 You are here: Spiker Carpet and Tile Care | Highest Rated Carpet Cleaning Company in California > Review > Ella R. Elk Grove Ca. Spiker Carpet Cleaning came out today. Very friendly, knowledgeable and helpful. He did an excellent job and even cleaned one of my carpet mats. Extremely happy with his work. 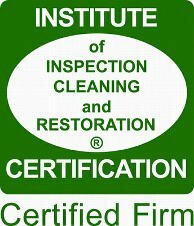 I would definitely recommend this 5 star company to all my friends & family.